Junior Open Monday 1st July 2019 - click here for online entry. 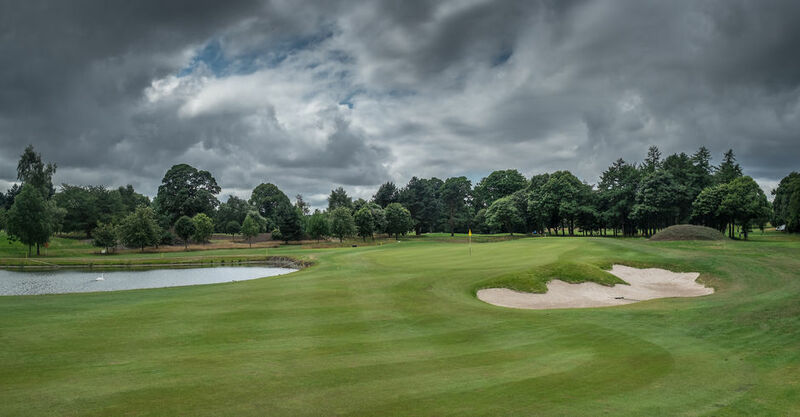 Senior Open Thursday 4th July 2019 - click here for online entry. Open Mixed Greensomes Sunday 7th July 2019 - click here for online entry. Ladies Open Greensomes Monday 2nd September 2019 - click here for online entry.